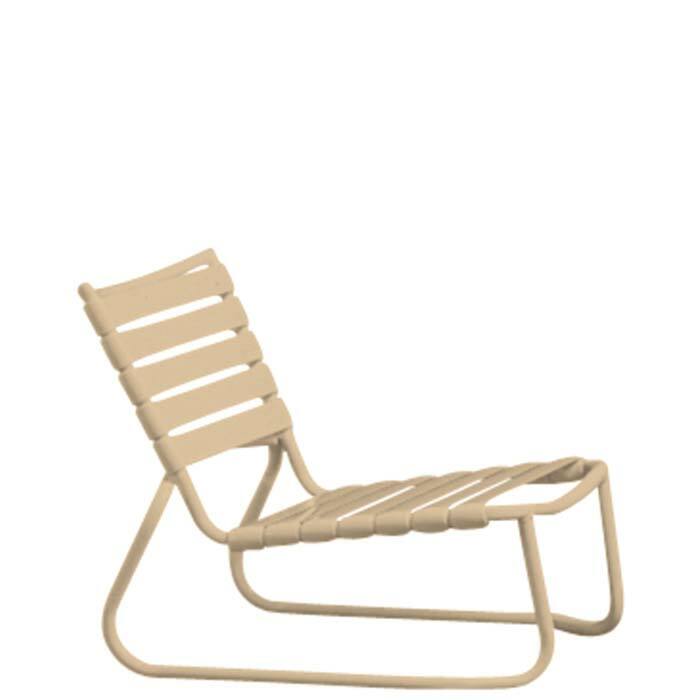 The Tropi-Kai® Sand Chair pairs perfectly with Tropitone's outdoor accessory tables for a perfect outdoor setting. Designed for the toughest hospitality users and environments, the Tropi-Kai® Sand Chair can stack for quick, easy storage. As time has shown, Tropi-Kai® Sand Chairs are a classic that brings the utmost in comfort and style to the pool deck or sand.